Howl at the Moon’s energetic and interactive setting creates the perfect atmosphere for any type of special events in Charlotte. 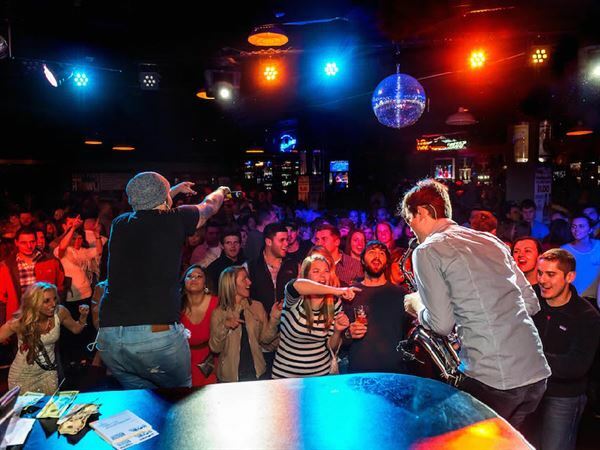 It doesn’t matter if you’re celebrating a bachelorette party, birthday party, or planning a corporate event, any group event at Howl at the Moon is guaranteed to make for a memorable night. It’s the most fun you’ll have dancing and singing in Charlotte!